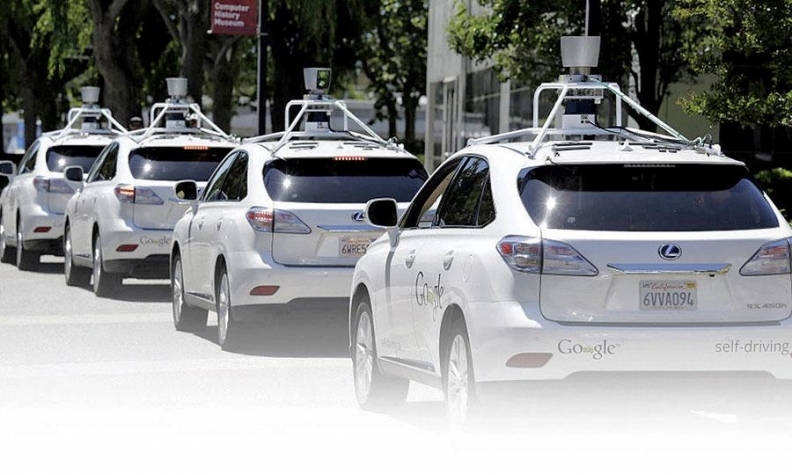 Google has one goal: To make its cars fully autonomous. There is no in between, the company says. Canadians would be willing to engage in some seriously dangerous behaviour while at the wheel of semi-autonomous vehicles, according to a new survey released Sept. 29. The Traffic Injury Research Foundation in partnership with the Toyota Canada Foundation found some Canadians would nap, text, work and even drink and drive behind the wheel of a semi-autonomous vehicle. In a statement, TIRF CEO Robyn Robertson called the results startling. “These findings underscored that drivers are not aware of their continued role in the safety equation as these vehicles become available,” Robertson said. 17 per cent would engage in a non-driving activity such as texting, reading or working more than they do now; 10 per cent would be more willing to sleep behind the wheel; nine per cent said they would drink and drive. Expectations are high that even semi-autonomous vehicles will dramatically reduce road crashes and produce a range of other benefits, TIRF said. Canadians will want to use semi-autonomous vehicles to drive in bad weather, heavy traffic and poor road conditions, but these are precisely the conditions under which automated technology is currently most likely to fail, the agency warned. “The results of this poll demonstrated that the limitations of automated vehicle technology are not well understood by the general public,” said Robertson, who was also the survey’s lead researcher. The survey also found nearly one in six Canadians believe they would not have to be attentive when driving a semi-autonomous vehicle or even be prepared to take control of one unexpectedly. That’s precisely what Google is trying to do with its self-driving car project. Speaking at the Automotive News World Congress in Detroit in January, Google made it clear it wants nothing less than fully autonomous cars. Toyota did announce in April that it will open an “autonomous vehicle research base” in Ann Arbor, Mich., in conjunction with the University of Michigan. The automaker now has three such facilities in the U.S. All have ties to elite universities specializing in artificial intelligence and self-driving vehicles. Until Toyota develops its own autonomous car, it believes there is plenty of room and demand for semi-autonomous vehicles right now, as long as drivers use them wisely. “Our view is that advanced active safety technology is meant to enhance a driver’s control of their vehicle, but that it is not a replacement for a knowledgeable and attentive driver,” Beatty said. More vehicles on the road today than ever feature semi-autonomous technologies like lane-keeping and forward collision warning systems.